Today on the Coach and Coordinator podcast, Keith Grabowski shares Jon Gruden&apos;s presentation from the 2017 National Conference. 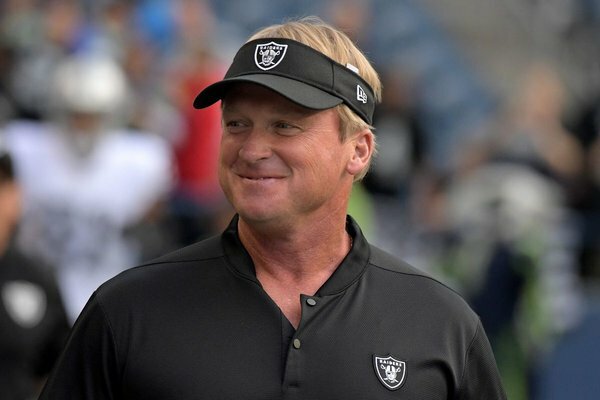 The Oakland Raiders head coach shared 10 things he believes will help grow and advance the game of football, issuing a challenge to coaches to keep the fraternity strong and support one another. This year’s National Conference speaker lineup features NFL and college coaches along with some of the top high school coaches in the country. Be sure to check out the full lineup.